Charlie St. Cloud couldn't let go of his past. But he'll become the person he was meant to be. 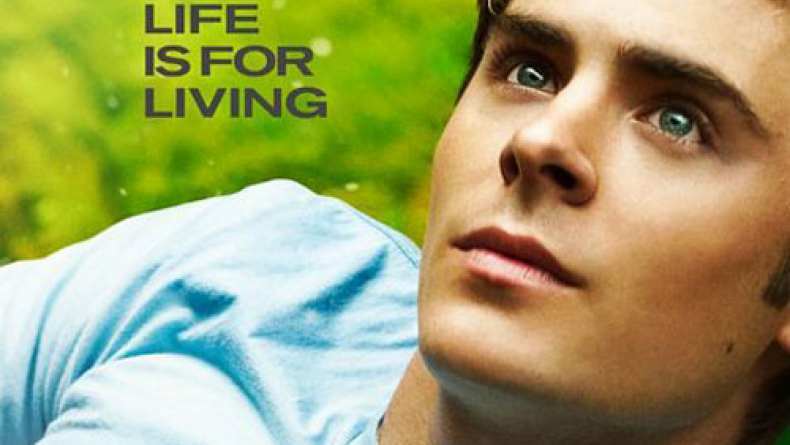 TV spot for Charlie St. Cloud.